We create seasonal vegan goodness from locally grown and sourced produce in the Cape Town CBD. Our mantra is No Harm Done. We incorporate this ethos throughout the entire structure of our business, from the people we source ingredients from to the way we package our food. We live and breathe the vegan lifestyle and are here to support and share this ever growing movement with you. Our current menu is focused on the summer season where we are focusing on delicious wraps, salads and juices. 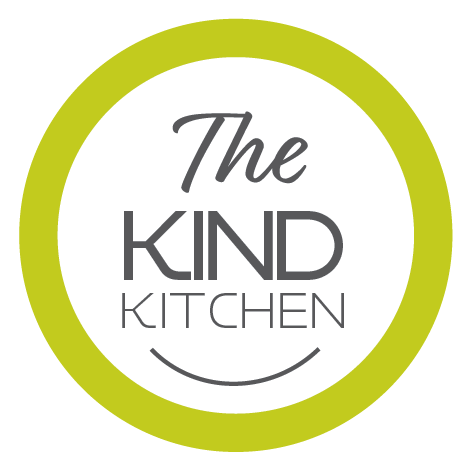 Follow our blog to access free online recipes and ideas which we will be updating every week.